ALSIHAM INT. understands your company identity impacts your bottom line. We strive to make your companies identity design exactly what you are looking for. 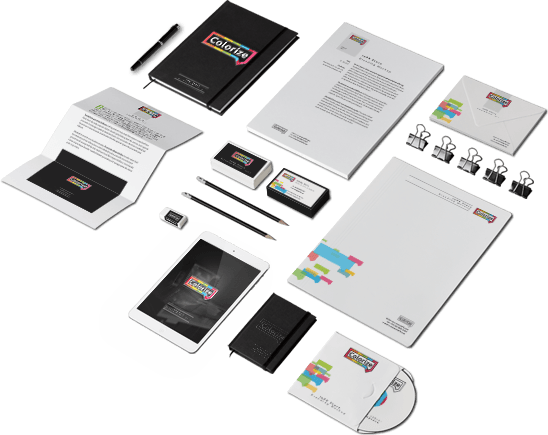 When creating your company identity design, we include all the aspects, ideas, methods, and techniques that your brand needs to be identifiable. We strive hard to entitle a company with a unique Corporate Identity. Our skilled professionals have delivered quality services to our worldwide clients. Visual Branding DesignFrom small startups to Fortune 500 companies, we have extensive experience in designing effective visual branding materials and developing future brand strategies. Identity Designyour company identity impacts your bottom line. We strive to make your companies identity design exactly what you are looking for. Brand Design ConsultationWe offer full brand design consultation services .our talented team is ready to help you achieve your visual goals from initial brief to final implementation. 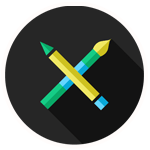 Logo DesignOur master in-house creators set aside the opportunity to find out about you and your business to make a logo that superbly speaks your organization. Visual StorytellingWe are experienced in designing and creating visual content. We’ve been working on visual storytelling before it ever became an industry buzz word and had worked on other forms of visual content such as infographics. Communication DesignALSIHAM INT. is a corporate media communications agency dealing in communication design services that provides its services globally.